When conducting a silent auction, organization is key. Start planning at least a couple of months -- preferably three months -- ahead of time to solicit donations and market the event effectively. Keeping the donations and all supporting documentation in order as you collect them makes setting up the silent auction easier. 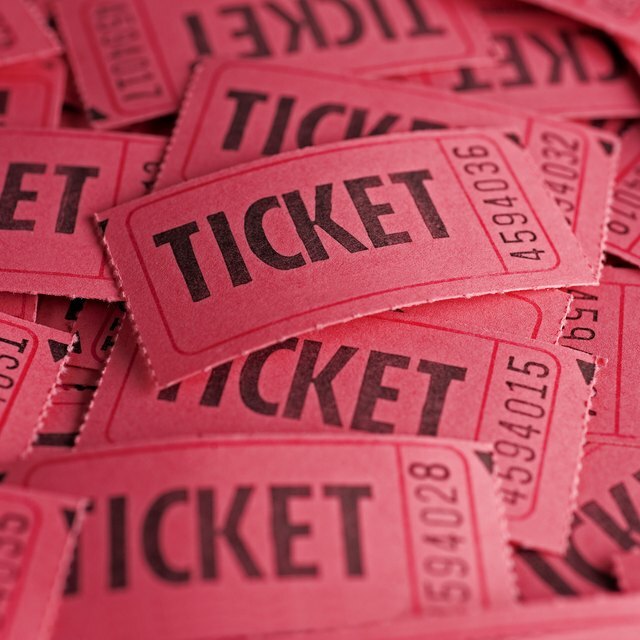 A successful silent auction needs two things: many auction items in a variety of price points and a guest list full of people willing to part with their money. To find the right items, involve your committee in soliciting donations. Many businesses, such as spas, jewelry stores and sports retailers, donate goods or services in return for a donation letter, and individuals often agree to offer items such as a week at a vacation home or a day on the lake on a yacht. Ask your committee members to invite as many people in their networks as possible. Using that personal connection makes people more likely to attend and bid generously. Prepare a marketing plan to promote the event to the community as well as through social media, newspapers and local professional groups. Make sure they know the importance of your organization's cause so guests arrive prepared to open their hearts and wallets. Before the auction, prepare easy-to-understand bid sheets for each item. List the item description, estimated value and donor at the top of each sheet. Use the rest of the sheet for lines for guests to fill out that include their names and bid amounts. If you have a minimum bid -- usually 50 percent of the estimated value -- or minimum raise levels -- the amount guests must increase the bids by each time -- include that on the sheet. Put tables far enough apart so guests can easily walk between them; 6 feet between tables is usually enough. Arrange the items attractively, displaying items so they are easy to view from above. Some planners prefer to have one table for the highest-priced items. Small items, such as a bath gel selection, aren't likely to receive high bids, so group them together whenever possible to create a bigger item. For example, you might group bath gel with a spa gift card, cushy robe and fluffy slippers for a pampering basket. As part of your marketing process, showcase photos and descriptions of the most exciting items to encourage bidders to attend. These might include vacation packages, hard-to-get sports tickets or limited edition artwork. During the event, plan to close the auctions in stages, starting with the least expensive items. Have volunteers give warnings as the time limits draw near so bidders can rush to get their winning bids in. Closing the auctions in groups leaves the most expensive items as the last items available. The bidders aren't distracted by other items they might be bidding on, enabling them to focus their efforts on the items that make your organization the most money. Making it easy for people to check out helps you end the night on a good note, hopefully garnering more goodwill toward your organization. Have several check-out stations, all equipped to take cash, checks and credit cards. Taking the bid sheets to the check-out stations to sort them ensures they are available immediately in case a bidder has to leave early. Sort the bid sheets by winner alphabetically before the end-of-the-night check-out rush, or call bidders by name to check them out without a line. Sending thank-you notes to the donors and guests immediately after the event. Double check the letters to ensure you thank them for the correct items given or purchased. If applicable, include tax donation letters as well.